Last weekend was my sister-in-laws wedding and I couldn’t have been more excited! When we arrived at my mother-in-laws on Wednesday evening, it felt just like Christmas, with all the excitement and anticipation of the big day. There’s something really special about a family wedding. 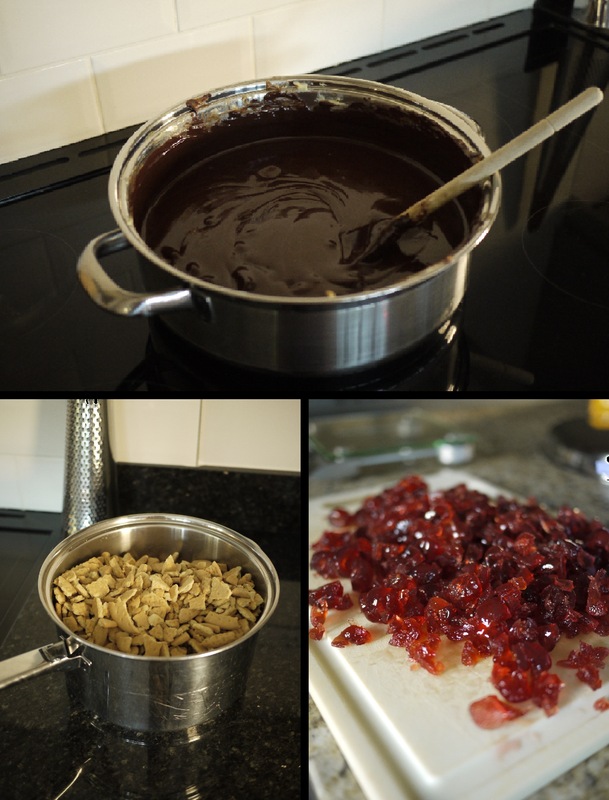 I was over the moon to be asked to do the cake and when the design was chosen I was really pleased to discover that it was something different to anything I had attempted before. 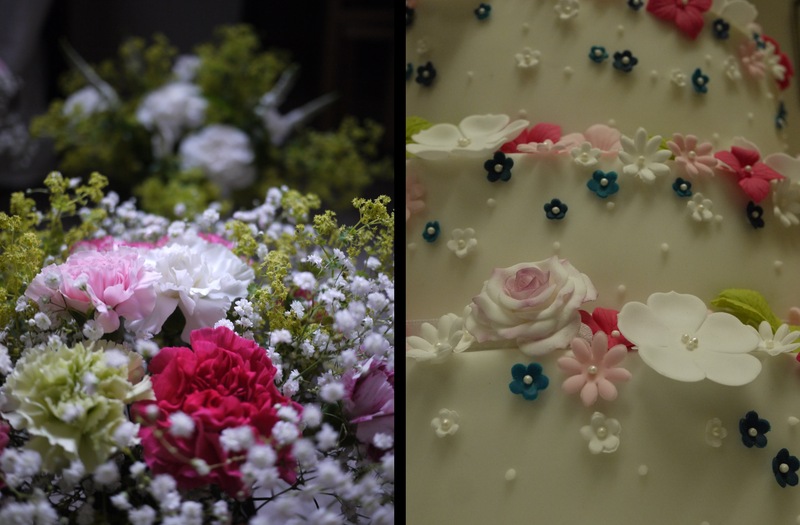 Each flower for the cake was made using flower sugar paste and coloured to match the flowers for the wedding. 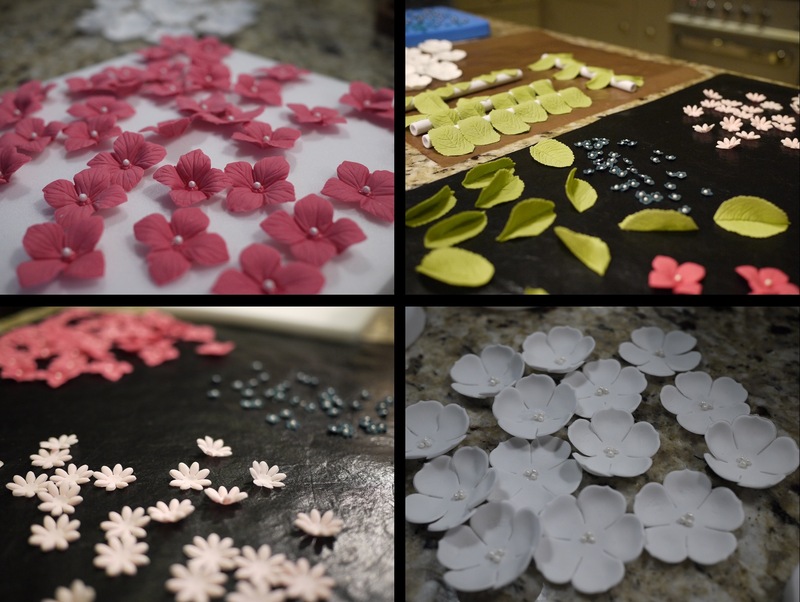 I lost count of how many flowers I cut out and how many pearls I glued into the centre with edible glue and a pair of tweezers. It took a while to do, but it was very therapeutic! 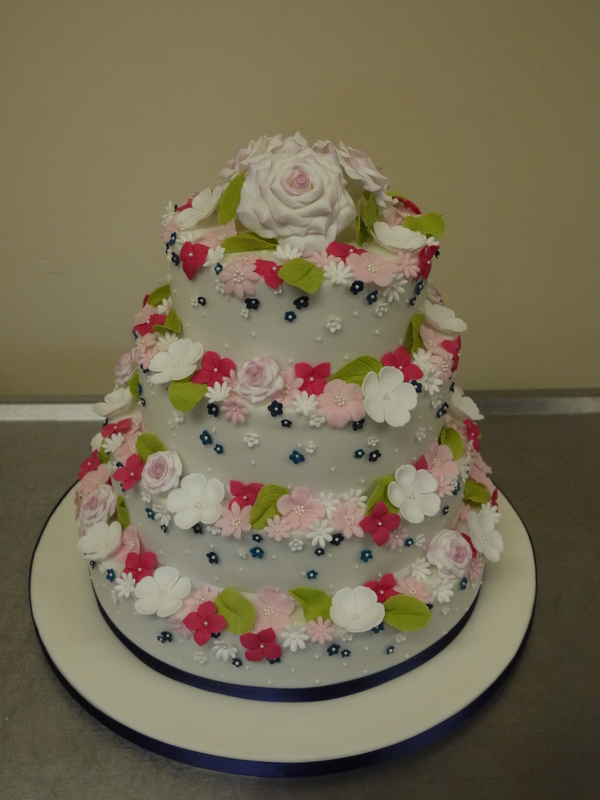 Once the flowers had been finished and had dried and the cakes had been assembled it was time to stick the flowers on. I did this using some royal icing in a piping bag and some tweezers. 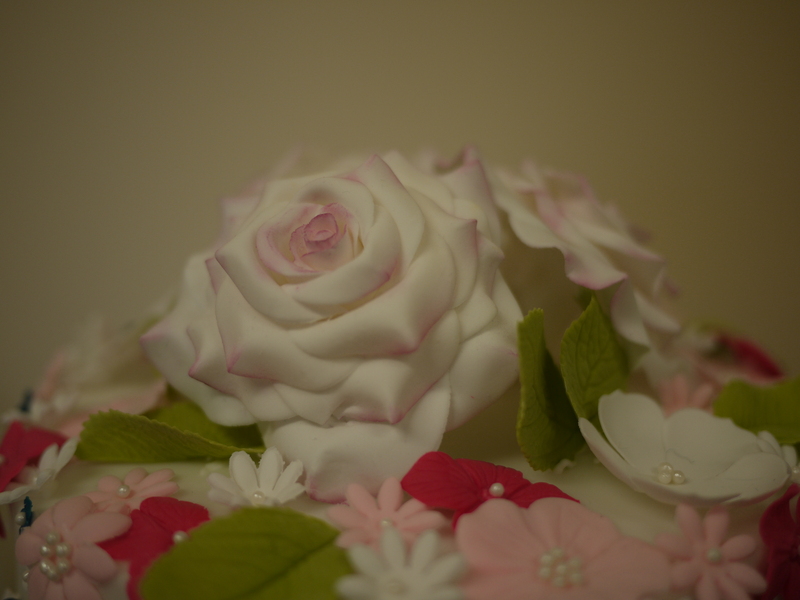 With the cake placed next to the wedding flowers, the colours really did look gorgeous together. The whole day was perfect from start to finish. Huge congratulations to Mr and Mrs Berry!